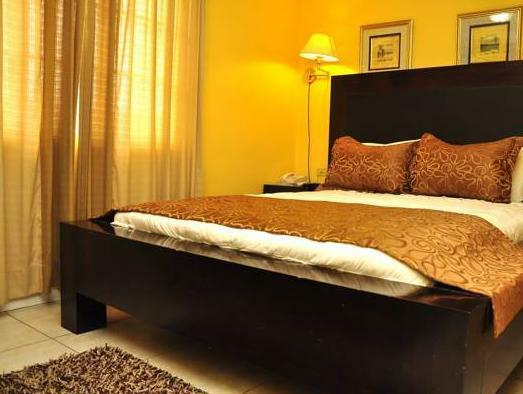 ﻿ Best Price on Inn at 87 in Port Of Spain + Reviews! 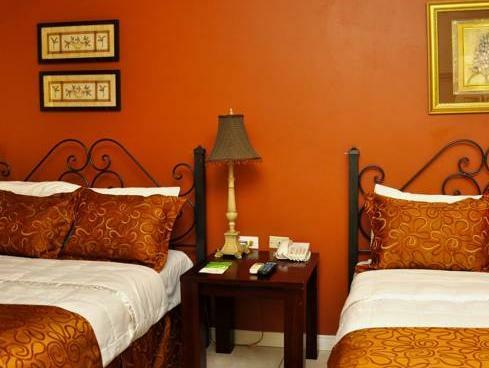 Located a 2 minutes’ walk from Queen’s Park Savannah, Inn at 87 offers laundry service, free WiFi and free private parking. 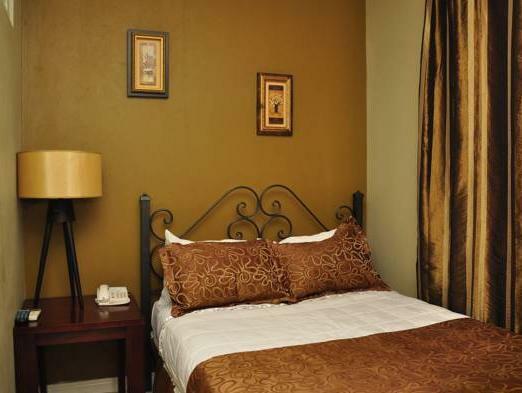 Inn at 87’s air-conditioned rooms feature TV with cable channels and a refrigerator. The bathroom has a bath or shower, a toilet and a hairdryer. Complimentary tea and coffee are served and room service is available on request. A variety of restaurants can be reached within a 5 minutes’ walk. The Front Desk and Concierge Service provide information of activities and the city. 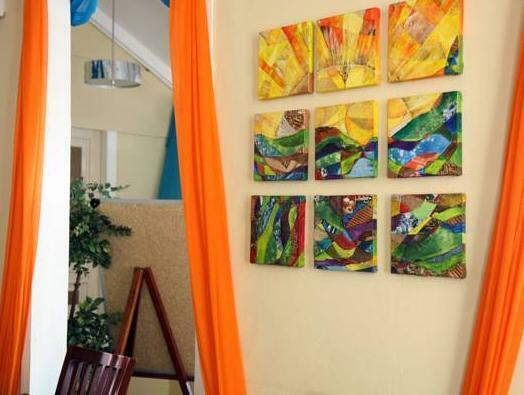 The center of Port of Spain is a 5 minutes’ drive from the property. Gulf of Paria is 15 minutes’ drive, while Caroni Swamp National Park is 20 minutes by car.